The Federal Reserve is likely to hold the line on short-term interest rates at its policy meeting next week, but leave open when they’ll raise rates, according to a Wall Street Journal report. 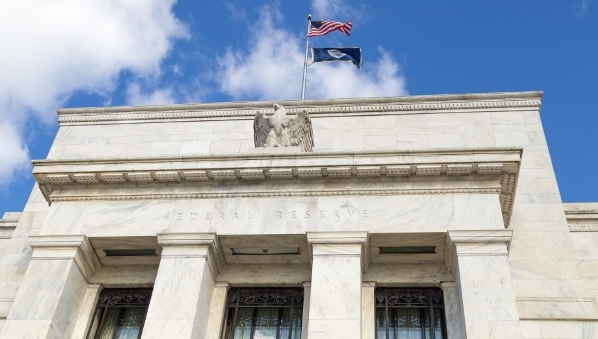 In December, the Fed raised its benchmark rate from near zero to between 0.25% and 0.5%, with the caveat that further rate increases were likely in 2016. The agency’s December forecast for modest growth and continued hiring appears to be bearing out. But there are mixed signals on inflation, which continues to run below the Fed’s 2% goal. That and other concerns make it likely that interest rates will hold steady for now, according to the Journal. “From a risk management perspective, this argues for patience as the outlook becomes clearer,” Fed governor Lael Brainard told the Journal. Brainard and some other Fed officials worry that inflation and the economy could underperform, and want to proceed with caution when it comes to interest rates. Others, however, say the economy is performing well and want to stick to the plan of gradual rate increases, the Journal reported.